Baroque ensemble Musica Pacifica has made its mark on the early music scene here in the Bay Area and beyond. They’ve performed several times at the Berkeley Early Music Festival, as well as at other festivals and series around the country. 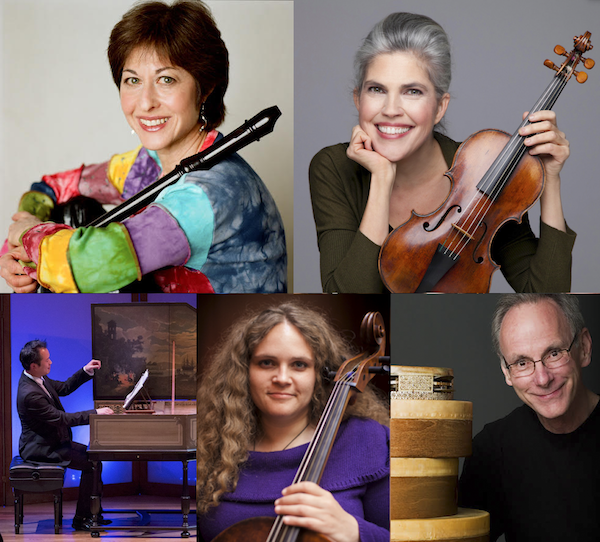 Individually, the musicians who make up Musica Pacifica perform with Philharmonia Baroque, American Bach Soloists and many other prominent early music ensembles. You can watch parts of “Dancing in the Isles” in a video from the 2010 Berkeley Early Music Festival here. Join us for a rollicking, good time, 17th century style!